Impeded by an uninviting property tax landscape, the build-to-rent sector has been stagnant in Australia despite the increasing viability of the model as home ownership rates continue to plunge. More than 40 per cent of Australians now rent by choice and the proportion of households in the rental sector now equals the number of dwellings owned outright. But few developers have entered the market due to tax constraints, planning concerns and uncertainty surrounding legislation. Melbourne developer Kris Daff is the latest to bridge the gap, launching a new model which he says is a direct response to multi-level government policies on housing affordability. Daff is the managing director of Make Ventures and Assemble, which is backing the new hybrid model that aims to overhaul the conventional off-the-plan development model. Unlike other programs, the "Assemble Model" provides incoming residents with rent stability, transparency on price, financial coaching and community services to support a "path to home ownership" with an option to buy their apartment at the end of a five-year period. “The Assemble Model is the culmination of three years of research, both locally and overseas – and applying these learnings to the Australian context,” Daff said. 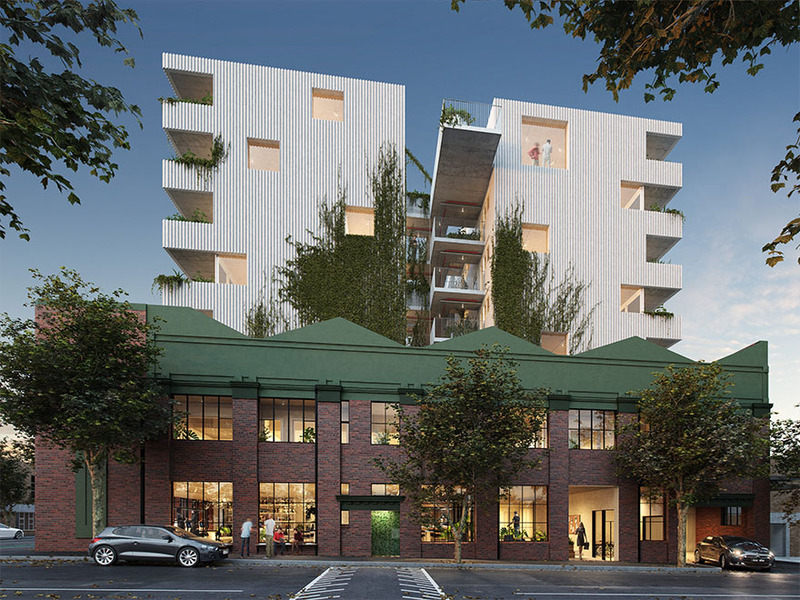 ANZ is supporting Daff's first project, approving the development and investment facility for 393 Macaulay Road in Melbourne's Kensington. The big bank will provide construction funding without the usual pre-sale requirements for the $60 million, 73-apartment development. The model has been refined by industry leaders KPMG and Arnold Bloch Leibler. 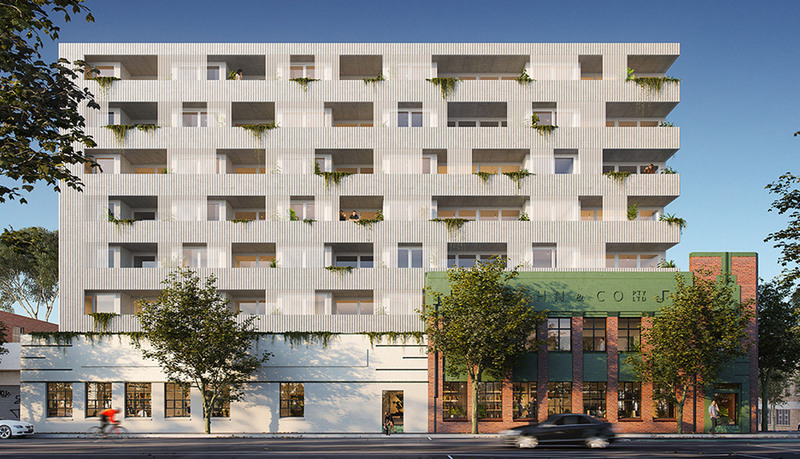 “What excites me in particular about the Assemble Model is a greater alignment of interest between the developer and resident compared to the off-the-plan model,” Assemble design director Quino Holland said. Project leaders have also acquired equity for its first three major projects and discussions are progressing with superannuation funds to become the medium to long-term capital partner for the business. The project, if successful, is sure to gather mainstream attention with property aficionados around the nation keen to identify the necessary formula to establish a sustainable build-to-rent sector. Residents sign a 5-year lease with the option to purchase their home for a fixed price at the end of the term. The purchase price is agreed up front and is calculated as the current price with fixed 1.75 per cent increases per year over 7-years (2 years of construction + 5 years of leasing). The lease and option to purchase is secured by paying a refundable amount of 1 per cent of the purchase price prior to the start of construction (e.g. $5k for a $500k apartment). Over the 5-year lease period, residents are supported with not-for-profit financial coaching services and bulk-buying initiatives to leverage economies of scale. After five years, residents can exercise the option to purchase the property at the fixed price, with the 1 per cent refundable amount contributing towards the purchase price. “By locking in the price today, you are protected from rapid property price increases," Daff said. "You have seven years to save towards your deposit and five years to see if your home lives up to your expectations." 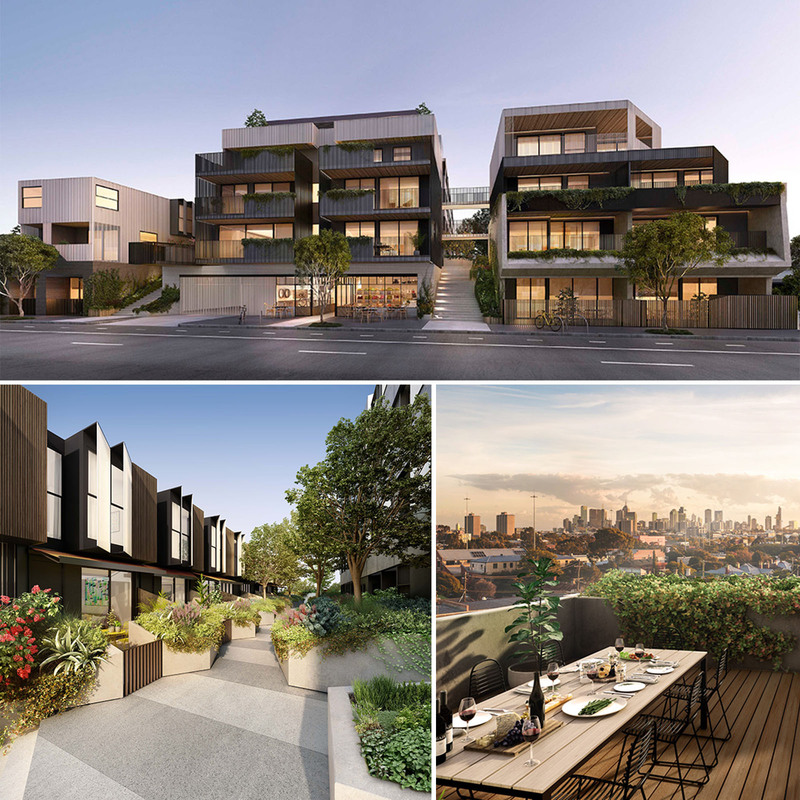 Assemble put these ideas into practice through its first development in partnership with Wulff Projects and Icon Developments in Roseneath Street, Clifton Hill, comprising 48 apartments and 18 townhouses. With 80 per cent of homes selling on the first day of sales, 95 per cent of which to owner-occupiers reinforced an eagerness in the market for buyers to be assured of stability in long-term housing and community potential. Roseneath Street also received the 2016 Victorian Premier’s Design Award for excellence in Service Design and construction for the project is on track for completion in August 2018.